At reGen we love creative people, especially musicians and singers. 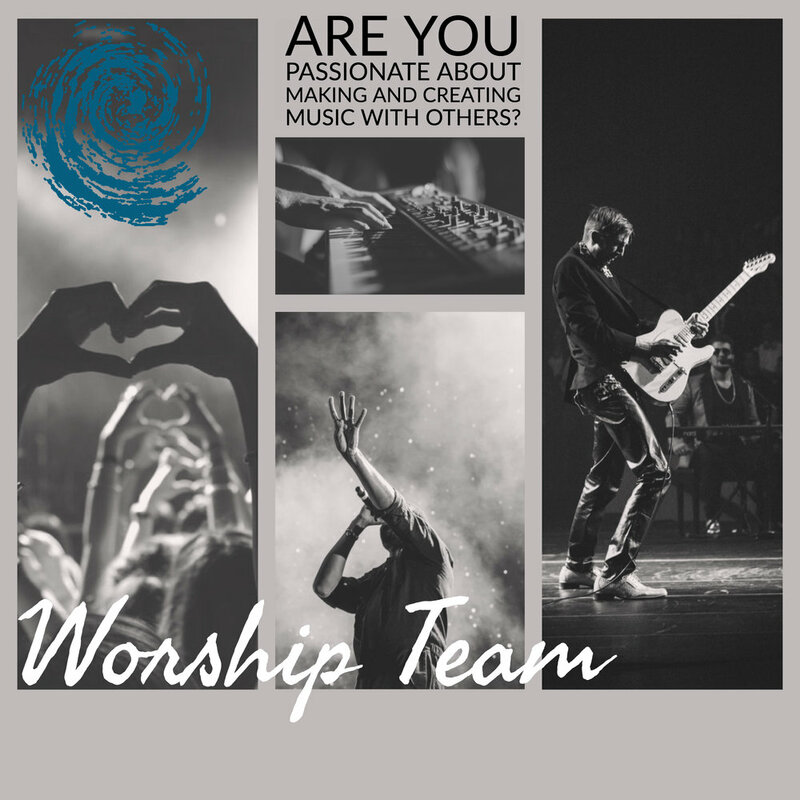 If you sing or play an instrument and have an interest in joining our team, click the button below. Join us Sunday April 29th for our 1st ever live recording and Night of Worship!